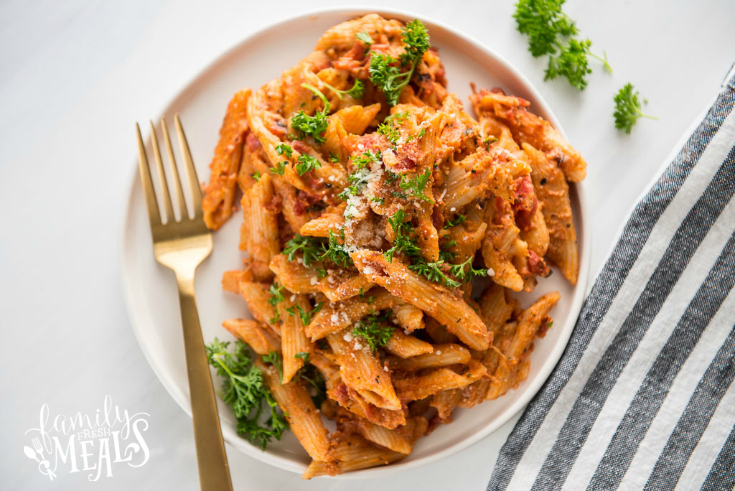 A classic Italian dish just got a lot simpler. 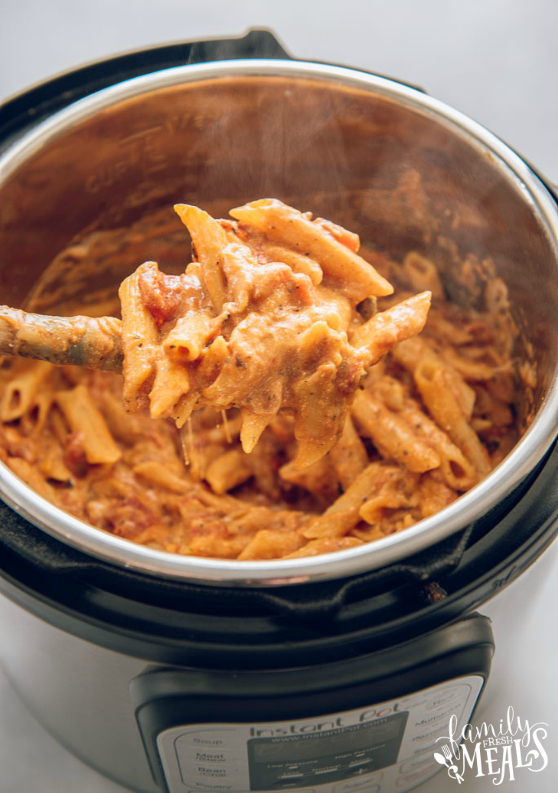 I’ve had my Instant Pot for over a year now, and I’ve learned it’s good for a lot of things. It can do soups and stews just like a slow cooker, cook a whole chicken in under an hour, and even steam artichokes. But my very favorite thing about the Instant Pot is the way it can simplify recipes. Dishes that used to involve lots of steps and lots of different pots and pans are now one-step, one-pot meals. Take baked ziti, for instance. 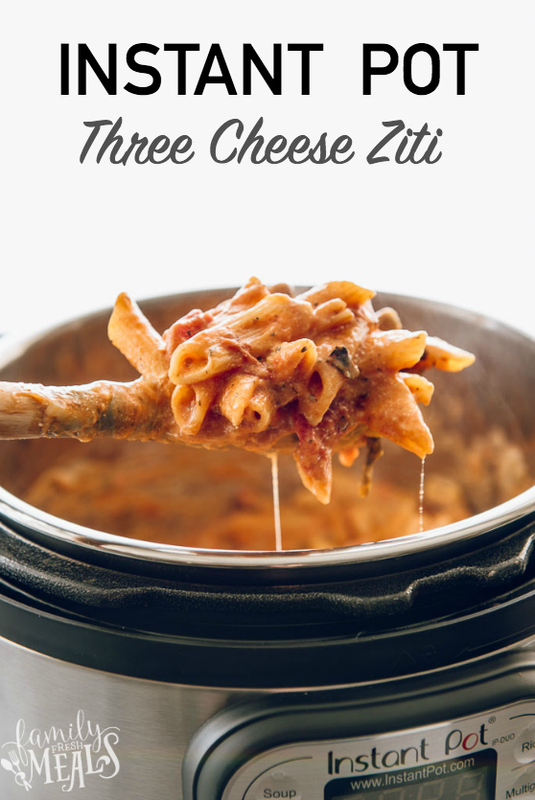 To do this the traditional way, you have to cook the ziti in a pot…then drain it in a colander…then mix it up in a bowl with sauce and cheese…then load it into an oven-safe pan and top it with more cheese…and then bake it for half an hour. But with the Instant Pot, one pot does it all. You just load in the pasta, sauce, and cheese and cook it on high pressure. Then, after releasing the pressure, stir in the rest of the cheese and let it sit until the cheese melts. A quick stir, a sprinkle of parmesan, and dinner is served. 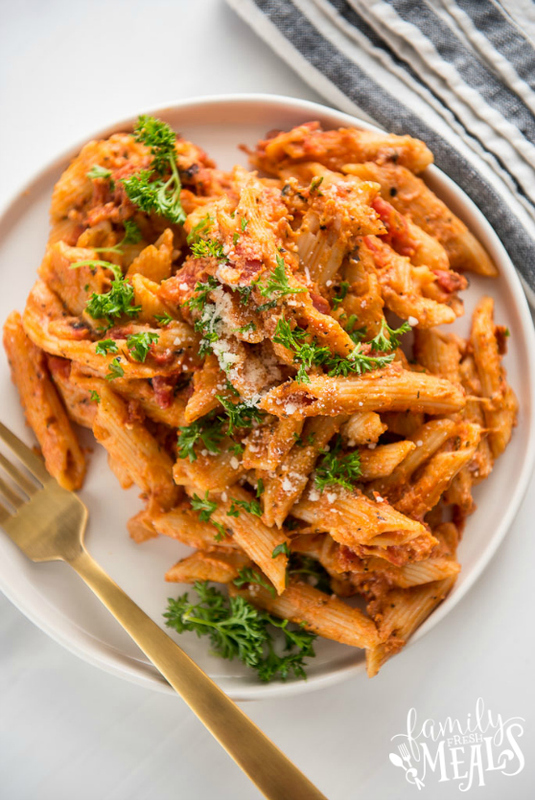 If you prefer your ziti with meat, no problem; you can just cook that first on the Instant Pot’s sauté setting. It adds one more step, but you still have only one pot to clean. 1. 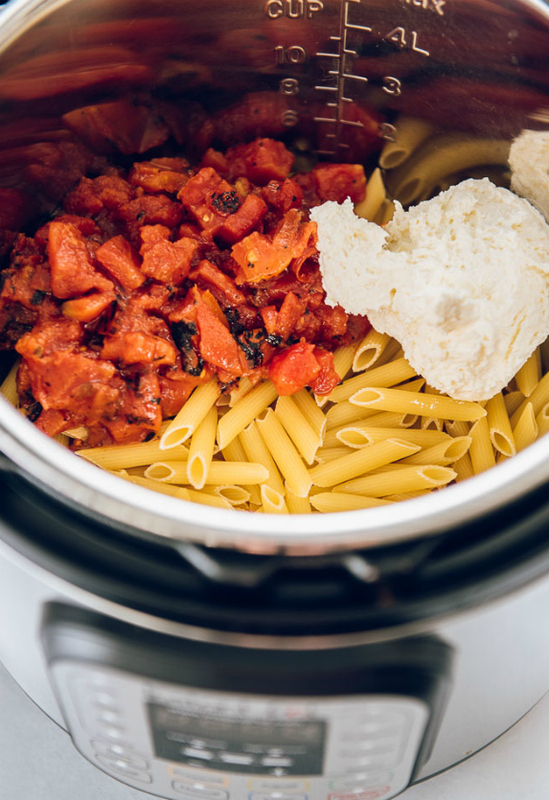 Add dried pasta to pressure cooker. 2. Add canned tomatoes and whipped cream cheese along with seasonings. 3. Top with pasta sauce and water. Stir to combine. 4. Cover and seal pressure cooker according to manufacturer instructions. Set to high pressure for 8 minutes. Allow 5 minute natural pressure release, then perform a quick release. 5. Add shredded cheese and stir to combine. 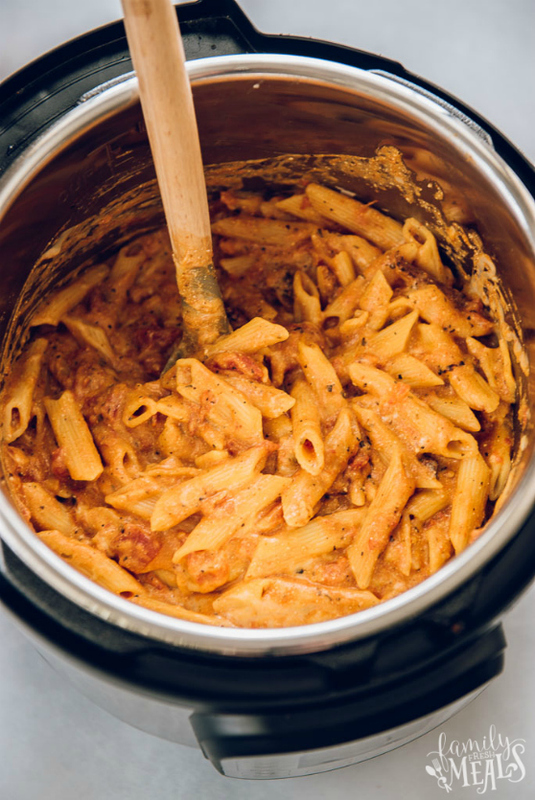 Let pasta rest for about 5 minutes before serving and stir one more to allow remaining water to absorb. Top each serving with grated parmesan cheese. 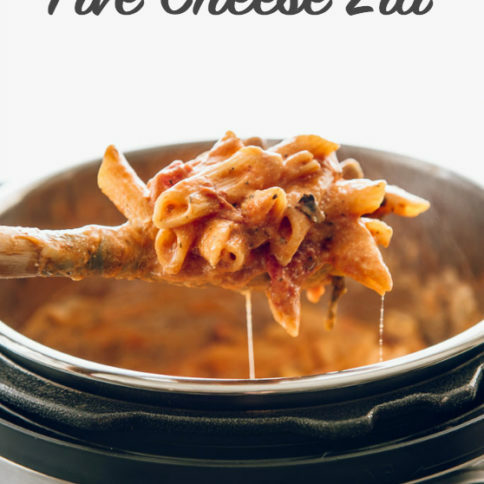 This Instant Pot Three Cheese Ziti does it all. 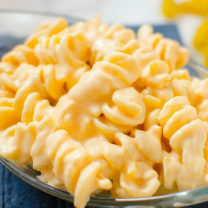 You just load in the pasta, sauce, and cheese and cook it on high pressure. Then stir in more cheese! Top with pasta sauce and water. Stir to combine. Cover and seal pressure cooker according to manufacturer instructions. Set to high pressure for 8 minutes. Allow 5 minute natural pressure release, then perform a quick release. Add shredded cheese and stir to combine. 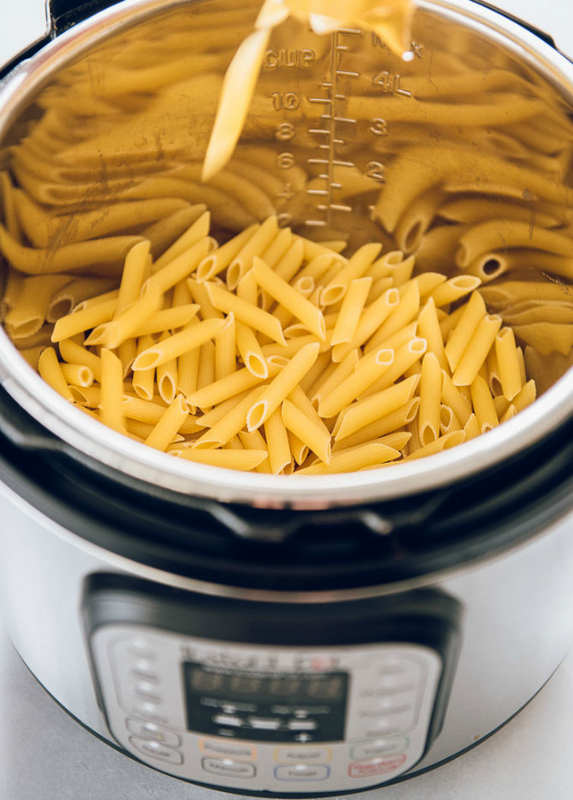 Let pasta rest for about 5 minutes before serving and stir one more to allow remaining water to absorb. Top each serving with grated parmesan cheese. One thing I love about instant pot is that it makes cooking easier. You can cook any recipe in one pot easily. 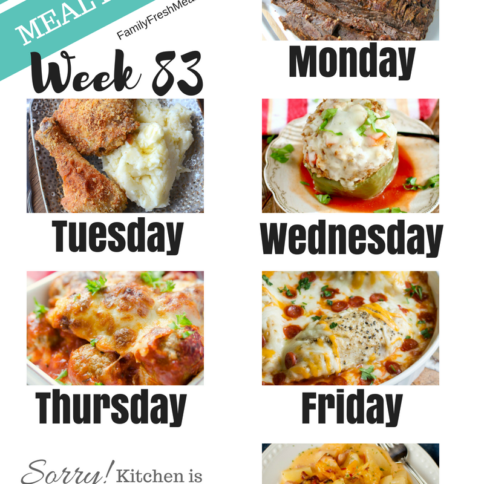 You don’t have to use different pots and different steps to cook food. Is there something you can sub for the whipped cream cheese? Is it the cream cheese that is the problem, or that it is whipped? 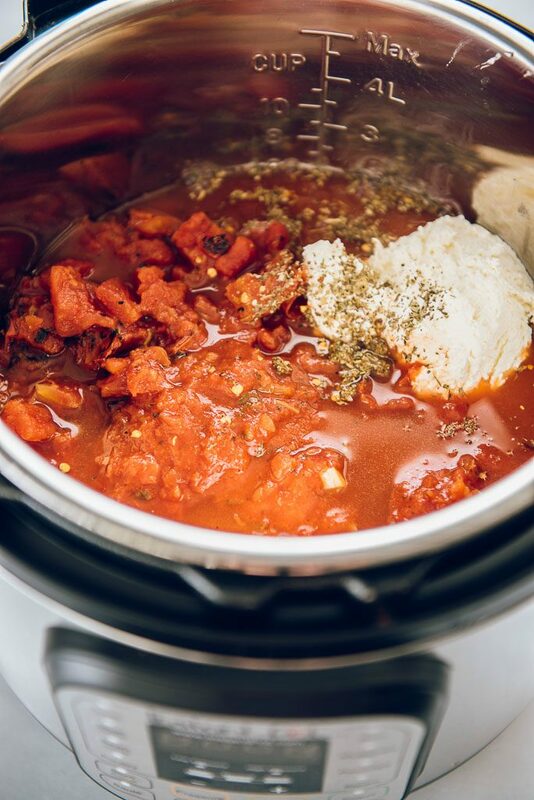 What size instant pot did you use? Perfection!! 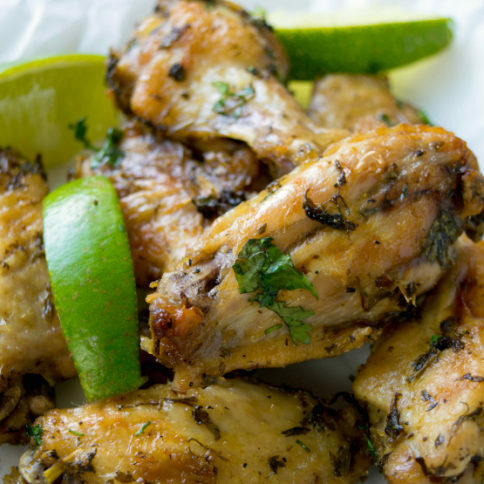 Thanks so much for posting a geat recipe. Followed exactly and came out as described.